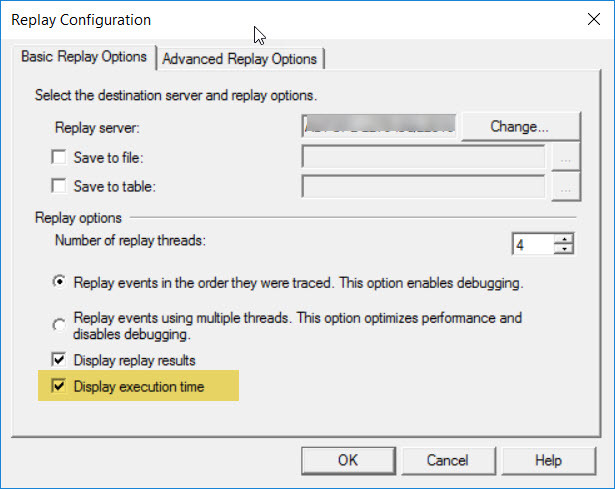 Recently, I encountered an issue as below with SQL Server Configuration Manager which is a very common issue for most of us. 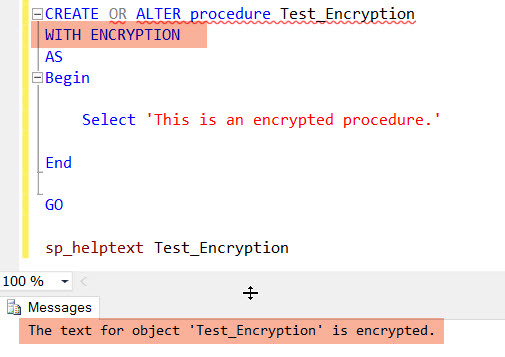 Most of the time, this type of error is related to not having enough permission to see the SQL Server Configuration Manager. However, the case was different for me as I am the administrator for my system. In my laptop, I have multiple SQL versions like 2008 R2, 2014, 2016 and 2017.For some reason, SQL Server Configuration Manager (by default it was pointing to oldest one, nothing but 2008 R2 version) was not able to correctly get the information for all the installed versions. This was causing an issue. 1. we can identify the file location as “C:\windows\syswow64\” OR “C:\Windows\System32\”. 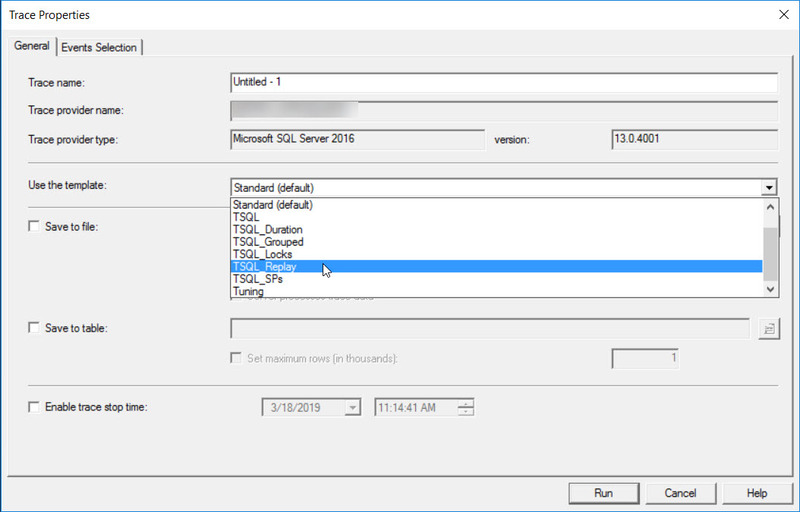 The SQL Server Configuration manager file name should be similar to SQLServerManager**.msc where ** denotes the version of the SQL Server. 2. 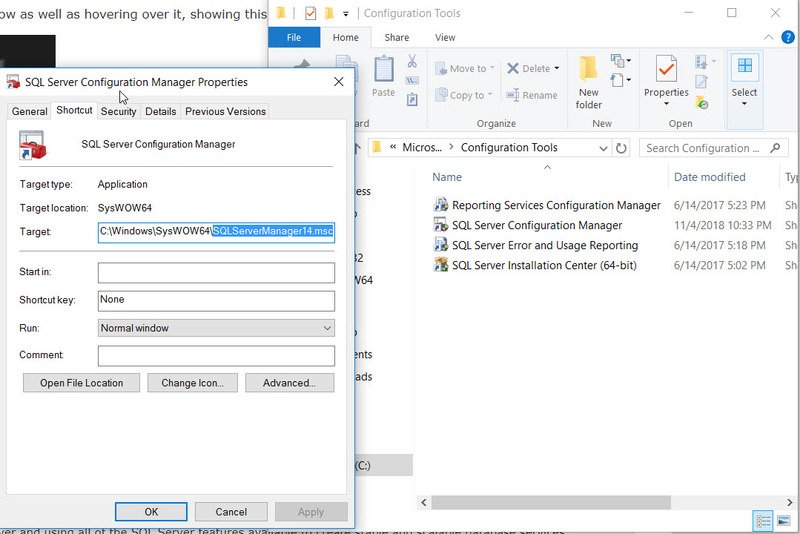 Open the latest version of SQL Server configuration manager file. This will work as expected. However, the above is not a complete solution while we open the configuration manager from the start window. 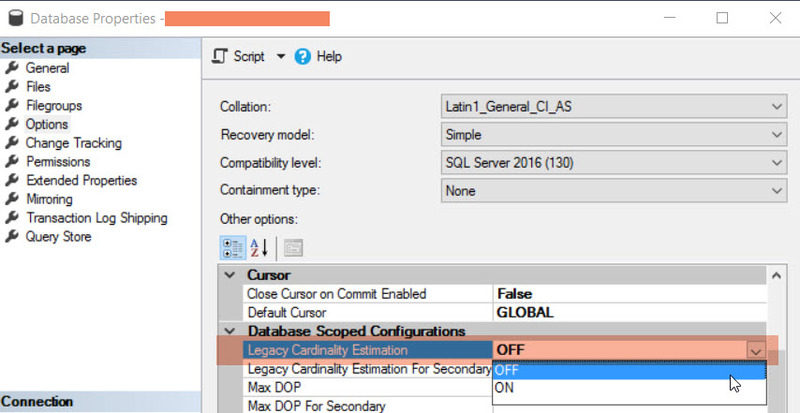 This is because, the default configuration manager will still be pointing to the older version of the SQL Server. To change this behavior, we need to do the following steps. 1. 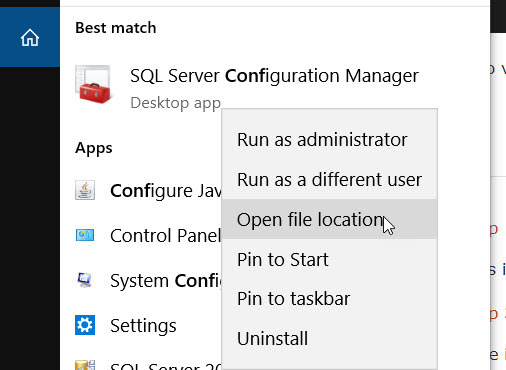 Open the “SQL Server Configuration” in start and right click on the icon. 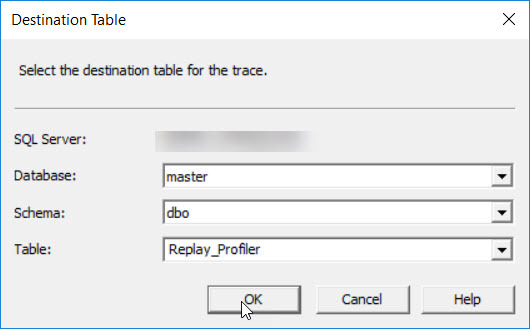 From then, you will be successfully able to see the SQL Server Configuration manager that fetch the data as expected.